Conil de la Frontera is a quiet white fishing village on the shore of the Atlantic Ocean, on the Costa de la Luz, southwest of the province of Cadiz. 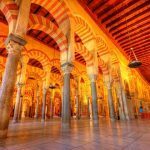 It is well known for the quality of its beaches and because it has preserved its traditions and customs, compared to a small tourist and urban growth, but steady. 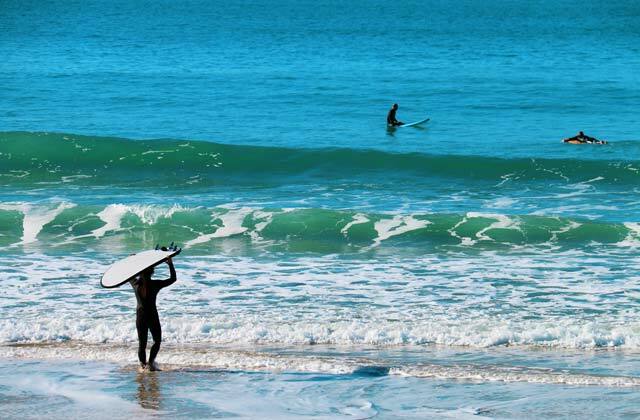 Thus, Conil celebrates major sporting events related to the sea such as boat races, sailing, surfing championships in its various forms, fishing, etc. 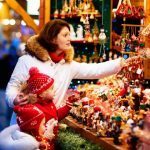 More than a thousand kilometres of coast are the backdrop for an endless array of activities to do in any season, for pure entertainment or as a participant in any competition. 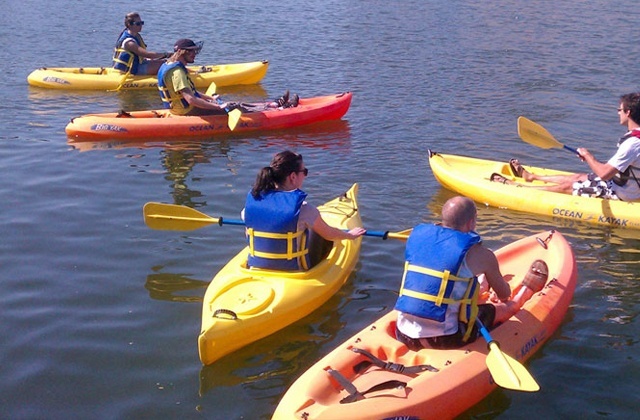 Canoe rides around the bay of Cadiz, our kayaks are very simple and easy to “drive”. They are self-drained and you sat on it (not inside, as the most advanced kayaks). 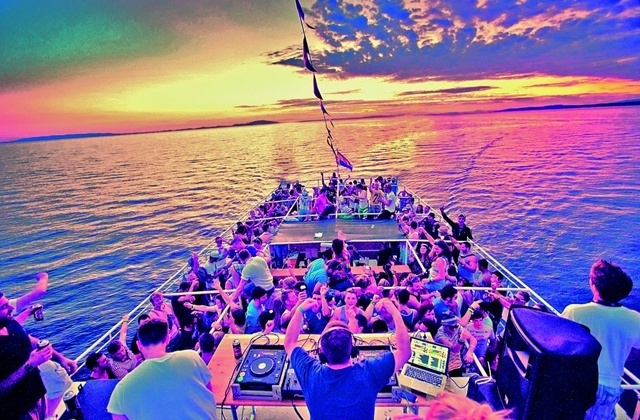 Ideal to enjoy a day or a party sailing through our estuaries, salt marshes and seas. They are very stable and wide, making it almost impossible to tip over. If you love speed and want to enjoy an exciting activity releasing adrenaline, this is your thing. 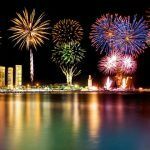 Ideal for small groups of bachelor parties, this activity is conducted in the presence of a specialized supervisor at all times, who will accompany you on your journey. Approximate activity time: 1 hour and 30 minutes. 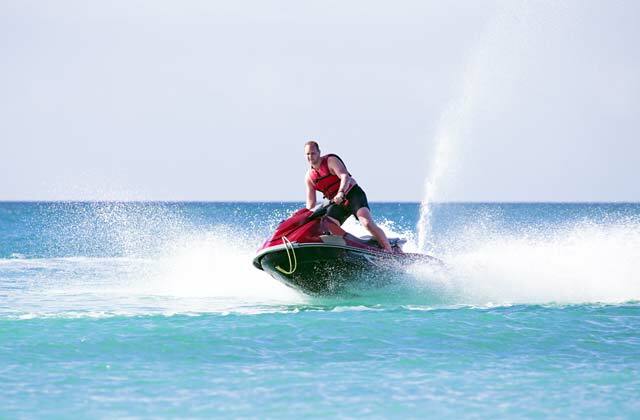 Visit the bay of Cadiz from inside and enjoy a jet ski for 1 or 2 people in your bachelor party. 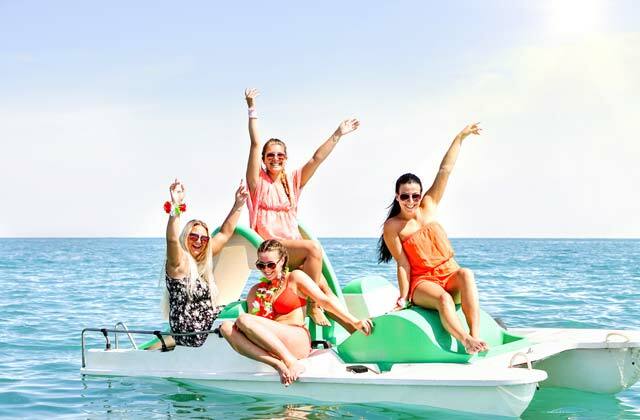 If you want to spend some time strolling in the water with your friends on the day of your hen or stag do, we recommend this recreational activity, 100%-anti stress, relaxing and comfortable. Riding one of our boats, with or without slide, the boats are equipped with a steering wheel and pedals so that you move them with the strength of your legs. It is a relatively new sport. Invented at the end of the last century, it was not until 2005 that it became fashionable and famous worldwide. It consists in transforming the force generated by the inflatable kite when flying by sliding a table on the water. It is essential to take a course to handle the board. 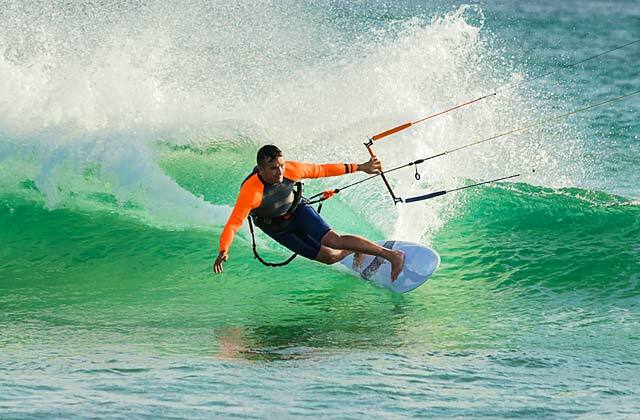 This is what KTS Tarifa school is for, in Tarifa, where you will learn the ropes in a safe and fun way. You’ll love it. 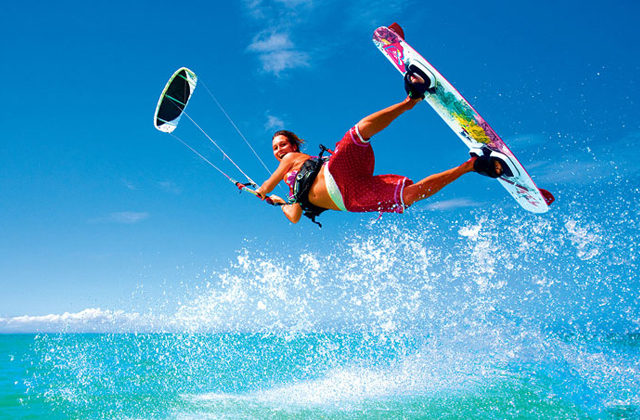 If kitesurfing is too much for you, then try with the second of our water sports, surfing. We need big waves to practise this sport. These waves, which we complain about in the summer, will help us with this sport from Polynesia. The Surfing School in Conil de la Frontera will provide you with everything, from courses to board for rent. And something else, their coaches speak three languages, English, Spanish and German. No excuses to try it. This sport called snorkelling is about diving across the water. To do this, you must equip yourself with a diving mask, a tube called snorkel and fins. 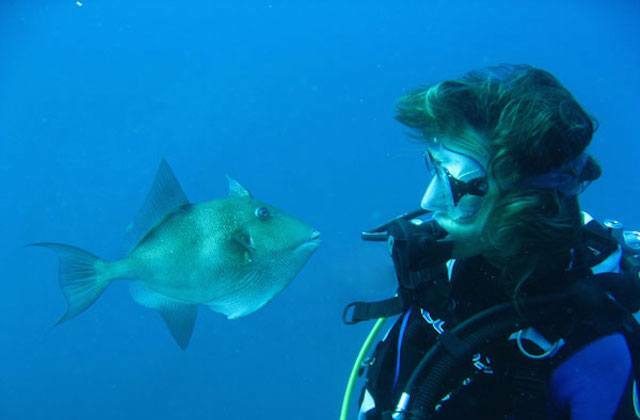 Snorkelling offers the opportunity to observe underwater life without diving. It does not need training. More than a sport, it is considered a leisure activity. Normally, you can practice it in reefs and stagnant water. Contemplate the marine nature in its purest essence. We encourage you to try it because you will not be disappointed. In addition, we will recommend the beaches of Bologna, the Canos de Meca and even Barrosa Chiclana de la Frontera. Find out what the seabed has to offer. There’s more than one way to get in touch with the marine world. Try laying out a Kayak route for some of the most special places in Tarifa. Delve into the water on a light boat and use the oars to advance. Considered as a sport since the nineteenth century, standing on your boat, you can sail along high speed routes prepared by different multisport agencies. A few kilometres away from Rota, we will find Costa Ballena and the Sailing School where they use catamarans for sailing. 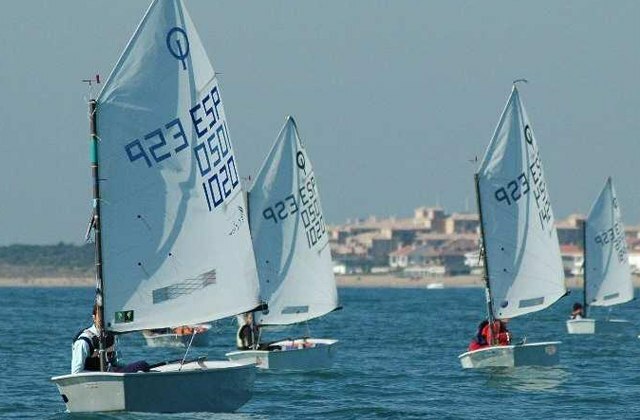 Cadiz weather conditions allow for sailing courses during most of the year. Try it. This sport, the seventh of our 10 water sports, combines skiing reaching high speeds on the water. It is somewhat risky if we consider that you must demonstrate your balance to keep you on the water. Pulled by a motor launch, you must be careful not to fall into the water. 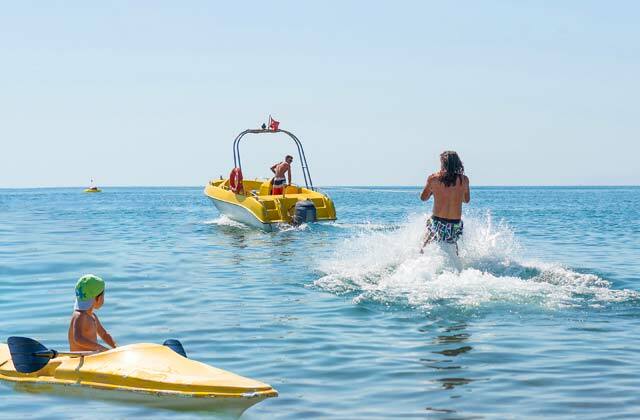 Although we are sure you will have no problem at the end of your holiday you can practice wakeboarding, a method similar to snowboarding where you slide on a single table. Are you passionate about risk? This is your sport. This sport is also known as the standup paddleboarding. 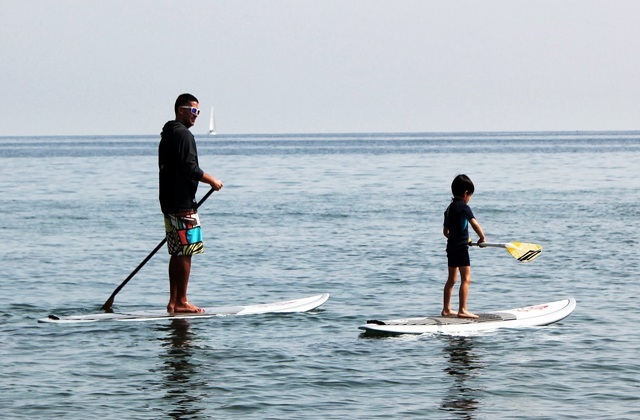 Grab your surf board, try to balance and paddle with a stick on the water. Does it sound easy? It is quite complicated but safe. It is very beneficial for your health because you strengthen your back muscles and activates your reflexes. We have tried and we love it. 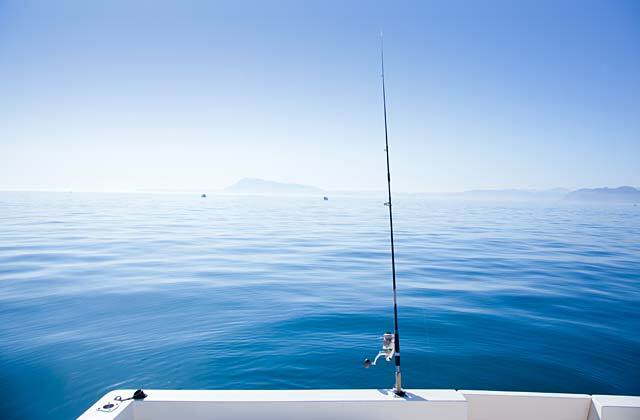 If you are relaxed and prefer not to put yourself at risk with these adventure sports, we recommend fishing. It is a relaxing sport where you need concentration and high doses of patience. We leave you with Rota’s tide chart so you can plan your day. But what if you’re daring? Then you have to try kayak fishing. You’ll be surprised. The last of our 10 water sports is diving. Marine diversity of the coast of Cadiz invites you to practice it without thinking. 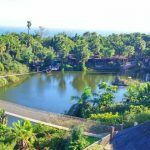 You’ll have to attend a preliminary course for immersion because in fact, diving is a risky practice where you dive several meters to the seabed with a wetsuit and butane tank, but it is worth it. 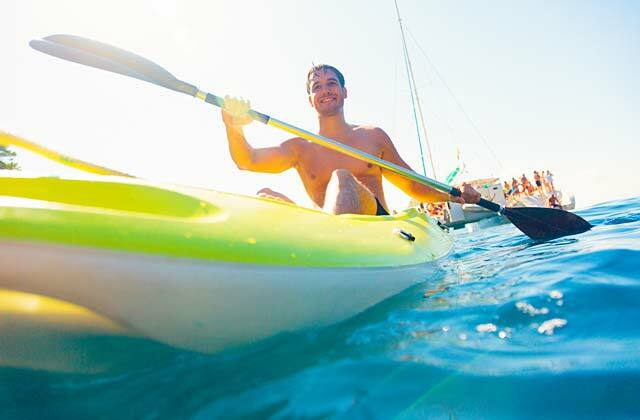 We recommend it 100% From here we made a selection of these 13 water activities in Conil, but there are many more. If you think we have forgotten about some of them, please let us know. If you want to feel the adrenaline of all these sports, do not hesitate to stay at the best hotels to get the best out of each of them. 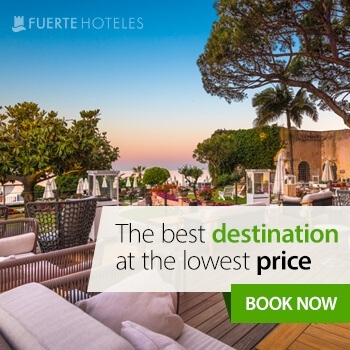 The best option certainly is Fuerte Hoteles. 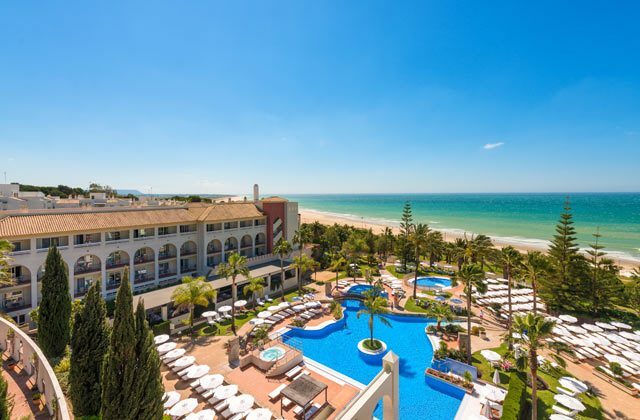 The Hotel Fuerte Conil-Costa Luz, facing one of the most beautiful beaches of Spain, La Fontanilla and only 10 minute walk from the centre of Conil de la Frontera. This is an exclusive Andalusian-style hotel with almost 25,000 m2 of gardens, where you can take part in workshops, visits and free bike routes organized to the Roche coves, among other activities.